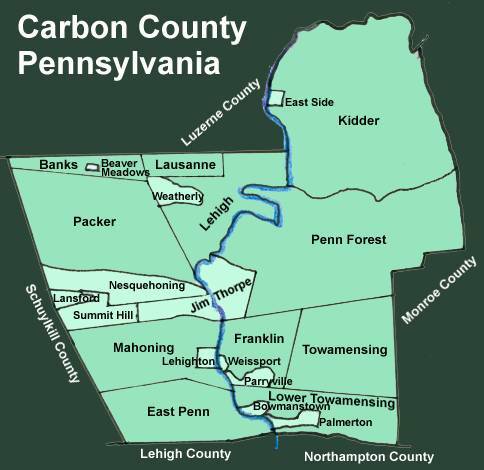 Carbon County (pop. 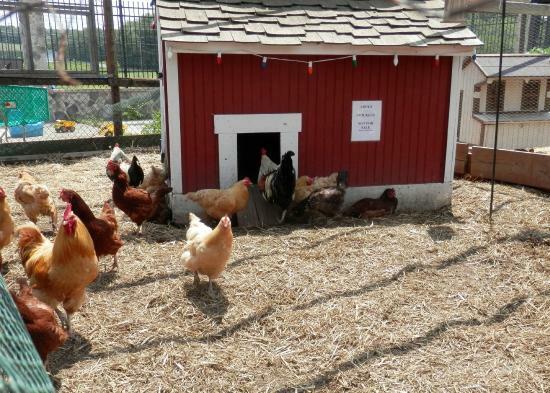 65,249) is in a historic coal-mining area, east of Schuylkill County. The only other Carbon counties are in Montana, Utah, and Wyoming. Because of its mountainous terrain, Carbon County has been called the “Switzerland of America” – along with Ouray (Colorado), eastern Tennessee, northeastern Iowa, and Lake County (California). The original name of Jim Thorpe was Mauch Chunk, derived from a Native American term that may have referred to a nearby mountain. 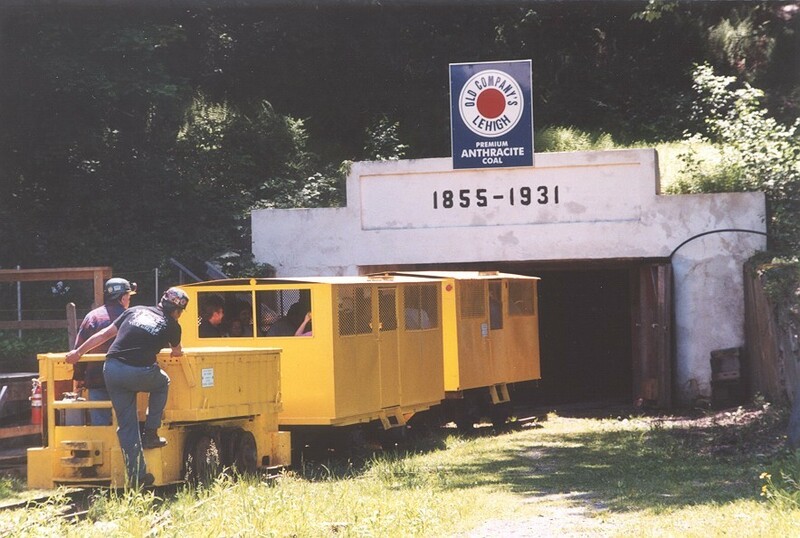 Mauch Chunk was originally a company town, founded in 1818 by the owners of a coal company. 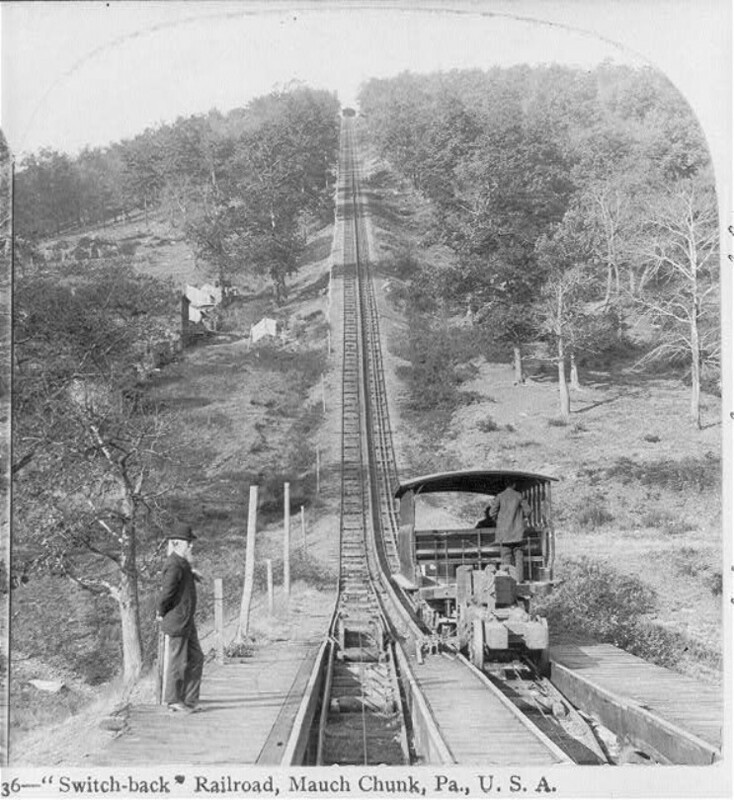 The Mauch Chunk Switchback Railway (1828-1932), which hauled coal down the mountain to town, was the second permanent railroad in the U.S. and the first to carry passengers. 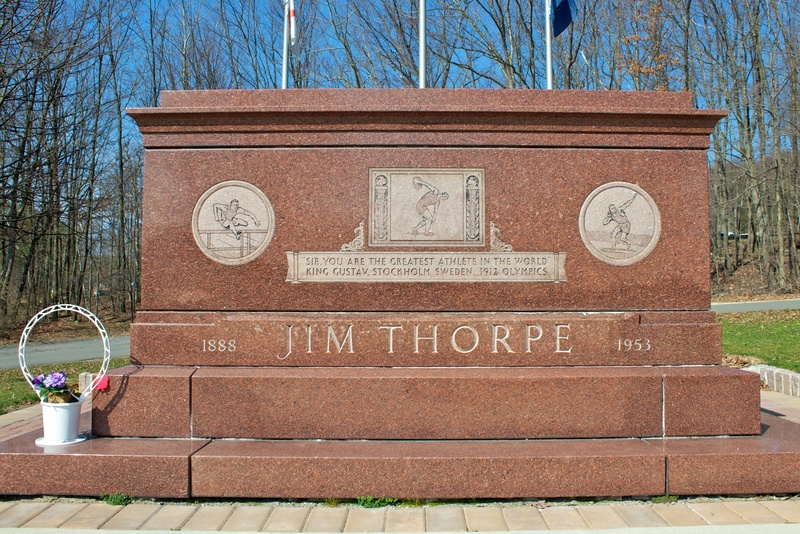 In 1954, the widow of Jim Thorpe (the renowned Native American athlete from Oklahoma), made an arrangement with Mauch Chunk to have the town renamed in his honor and a monument (with his remains) erected. 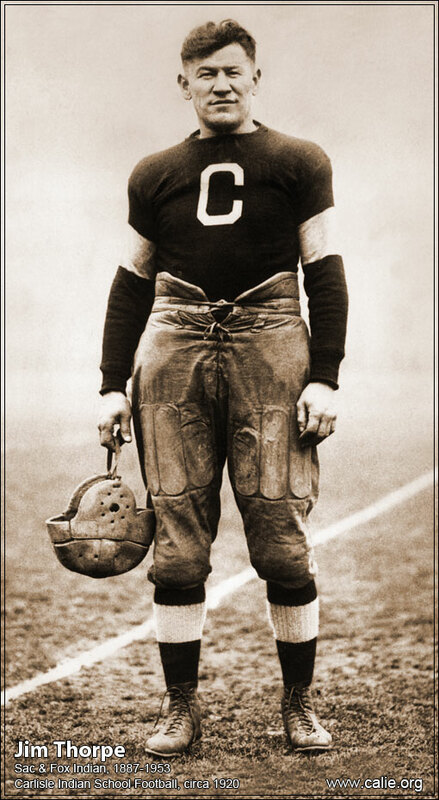 Jim Thorpe (the man) had no connection to Mauch Chunk. He attended the Carlisle Indian Industrial School, 100 miles away in Carlisle, Pennsylvania. Jim Thorpe (the community) is known for its historic architecture, including the adjacent Asa Packer Mansion (a museum) and Harry Packer Mansion (a bed and breakfast). The old mining town of Lansford had a population of 9,632 in 1930; in 2010, it was 3,941. The No. 9 Mine and Museum is now a tourist attraction. In the community of Nesquehoning (pop. 3,349), the former high school (1919) was renovated into apartments in 1998. The school closed in the 1960s. 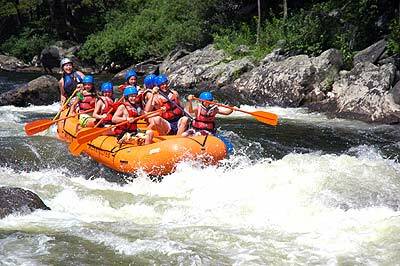 Lehigh Gorge State Park is popular for whitewater rafting. This entry was posted in Pennsylvania and tagged Asa Packer Mansion, Jim Thorpe, Lansford, Lehigh Gorge State Park, Lehighton, Mauch Chunk.